On 21st March 2014, Mr. Milind Deora visited Byculla in South Mumbai. 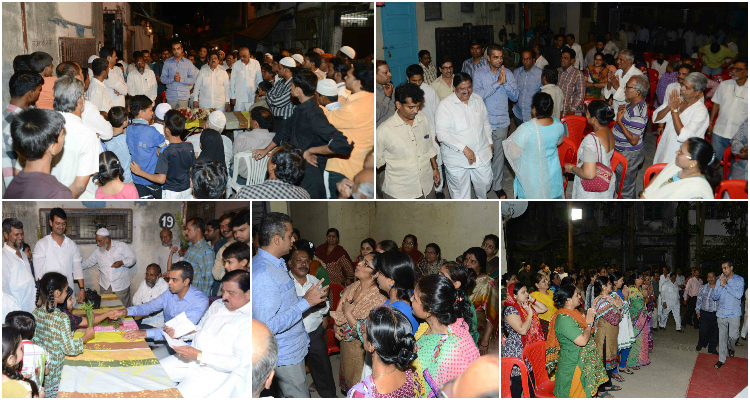 Mr. Doera met residents of the area and heard their queries. MLA Madhukar Chavan also accompanied Mr. Deora.